Do you Practice "Mindful Listening" with your Students? 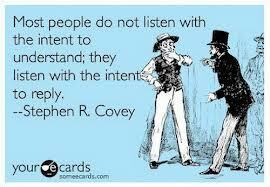 Have you ever had a conversation with someone where you were really being listened to and truly felt heard? I believe it is rare but when it happens, it is can be a powerful experience. Last weekend, I attended a two day training session on coaching based in positive psychology. My biggest take-away from the week-end was learning about “mindful listening” (and actually practicing it). I had heard of "mindfulness" and “being mindful”, but hearing mindful together with the skill of listening intrigued me. There were 50 people in the training session. When the facilitator asked us if we practiced mindful listening, no one put their hand up. 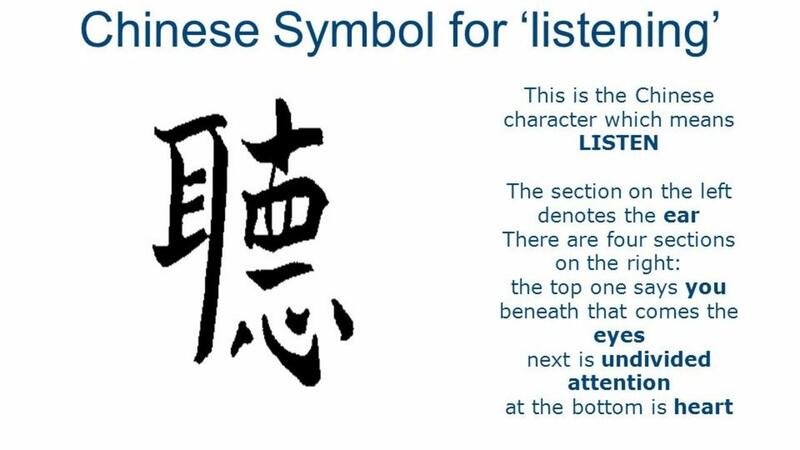 Sadly, we all agreed that we do not listen well, and certainly do not practice mindful listening.